We are a small group of volunteers, dedicated to finding loving, committed, forever homes for the Beagles in our rescue program. We are based in Pittsburgh, PA, but we have foster homes in West Virginia, Ohio and Kentucky as well. 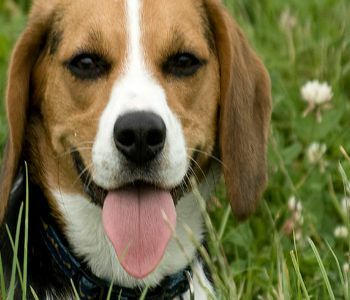 Each Beagle we place has been evaluated in a foster home, received full veterinary care (all vaccines, spay/neuter, etc. ).